CSN Housing is Featuring Specials at Select Chicago Properties! For a limited time, CSN Housing will be featuring specials at select Chicago locations! Great for short business stays, our Grand Plaza location in the trendy River North neighborhood is great for dining, shopping, art, and easy access to the Loop. Grand Plaza includes one-bedroom stays for $100, 30 day minimum, utilities and internet included! The one bedroom apartment also features an in-unit washer and dryer, a plasma TV with cable included, and a fully equipped kitchen. Build up a sweat at the building’s indoor running track and basketball court, or head outside and take a dip in the pool and whirlpool spa. The apartment building also includes an all-hour doorman, media center, and is cat friendly. 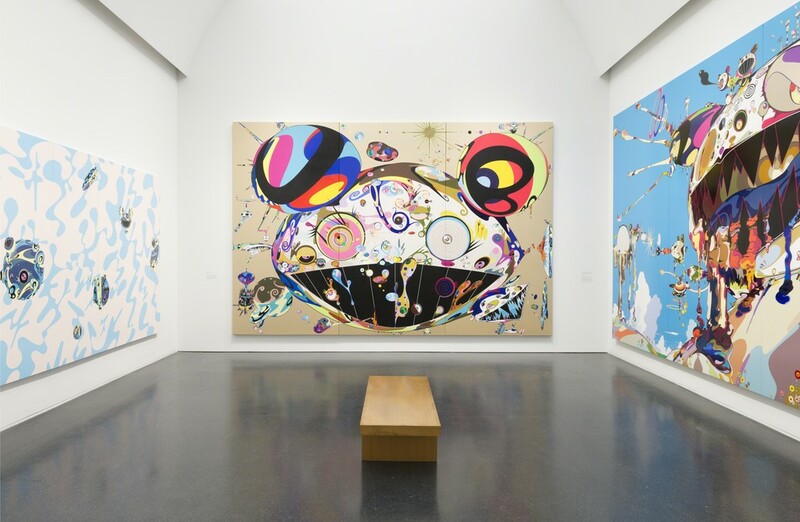 Spend an afternoon walking through Chicago’s Museum of Contemporary Art (MCA), only a 15 minute walk from Grand Plaza! Featured exhibitions include works by Chicago artist Paul Heyer and To Dig a Hole That Collapses Again by Otobong Nkanga. The MCA is also free for Illinois residents on Tuesdays. 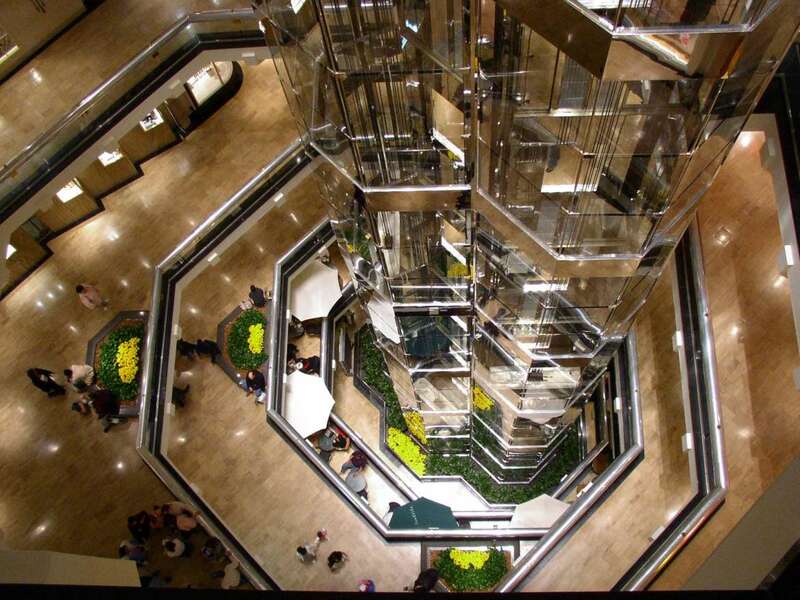 Spend the day shopping at the Water Tower Place, that includes name-brand stores like the American Girl Store, Anthropologie, Coach and the Sephora. The shopping hub is also home to one of Chicago’s famous Harry Caray restaurants, which features the Chicago Sports Museum inside. Only a 13 minute walk up Michigan Avenue from Grand Plaza! Wine down at the end of the day with a drink at the Enolo Wine Cafe. Enjoy cheese platters, paninis, pizza and chocolatey desserts paired with worldwide wine choices. The cafe also features a happy hour special Monday through Friday from 4 to 6 p.m. including select wines for $7 glasses! Only a five minute walk away from Grand Plaza.